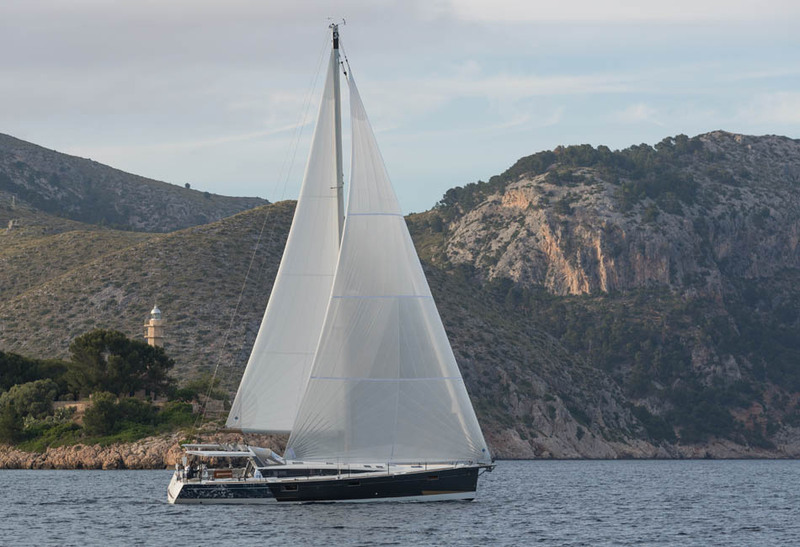 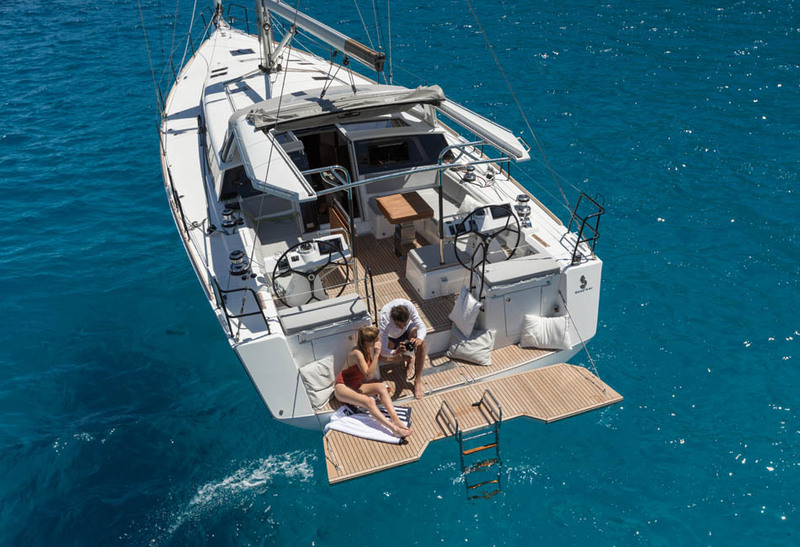 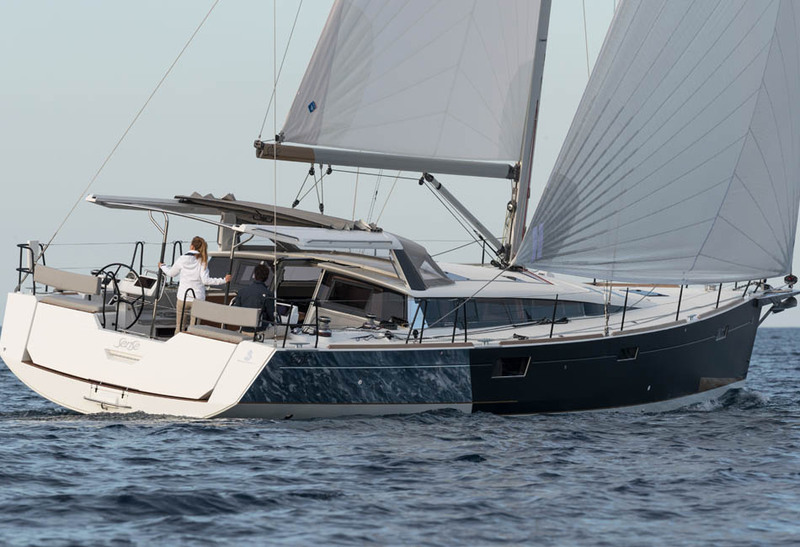 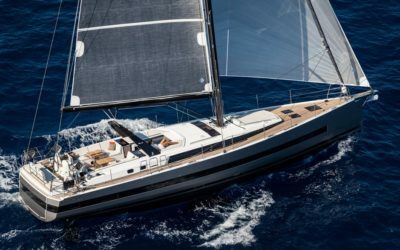 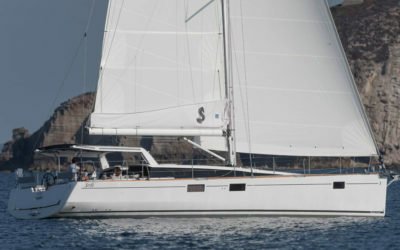 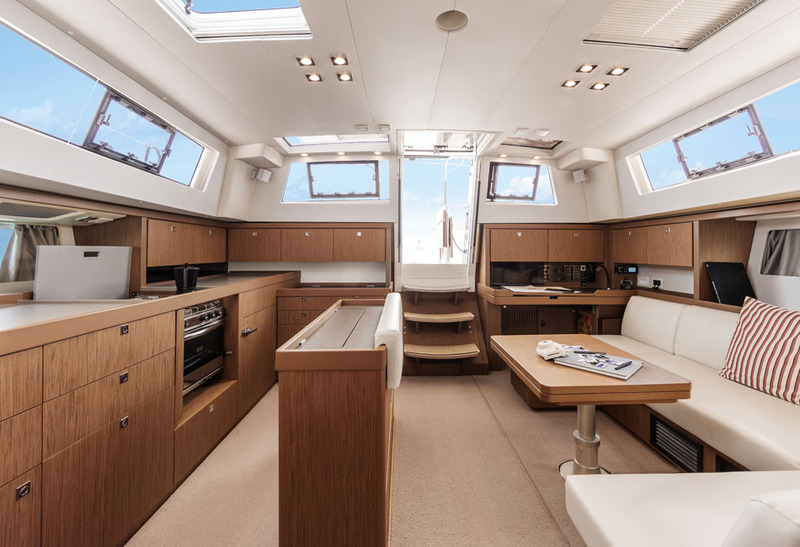 The Sense 51 is built with adventure and power, which makes her the perfect companion for sailors eager to explore the high seas. 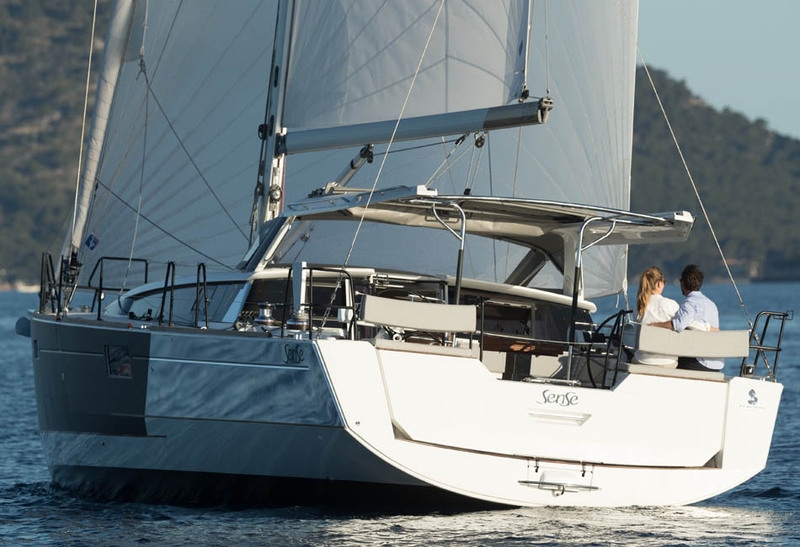 Her features are designed to ensure that life on board is organized and simple, no matter what the weather. 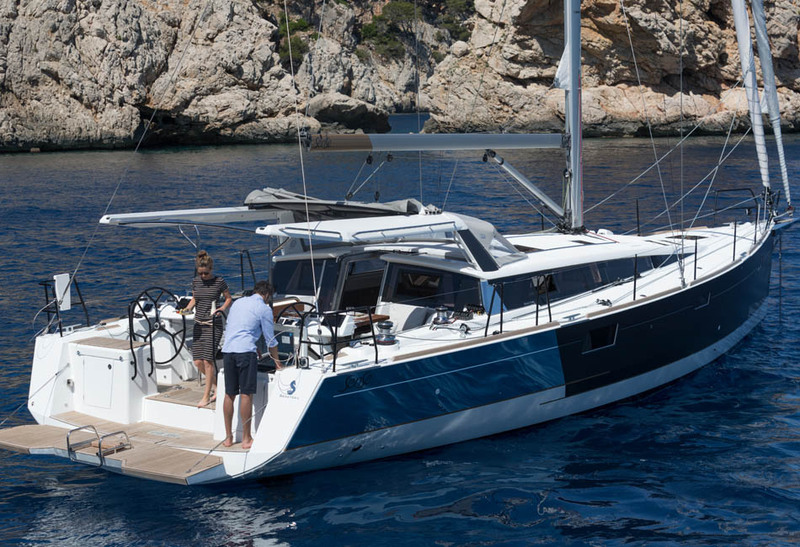 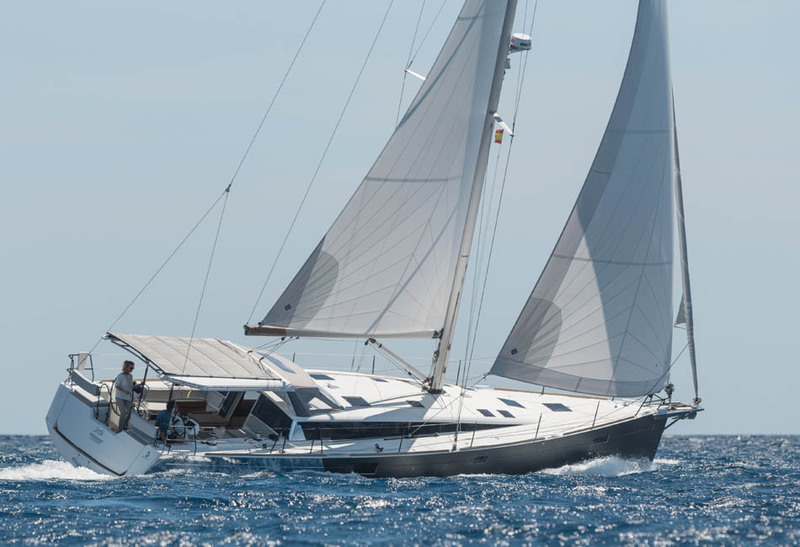 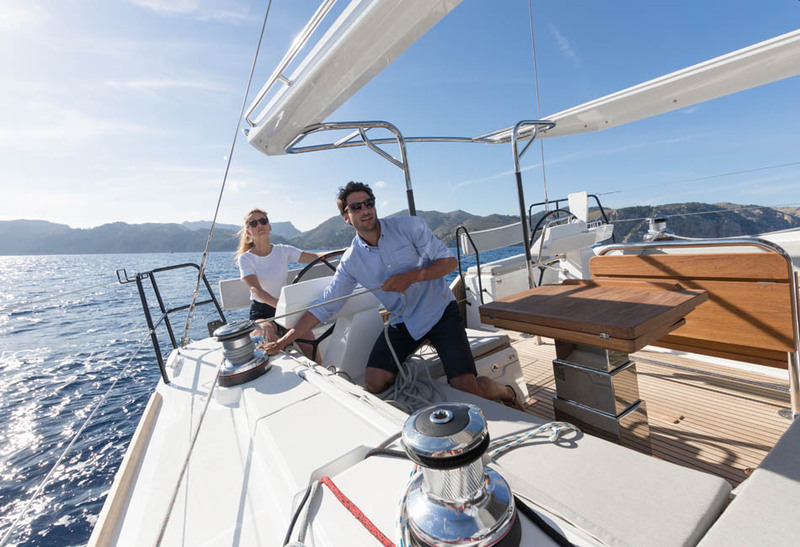 The Sense 51 offers a delightful cruising experience with superior stability. 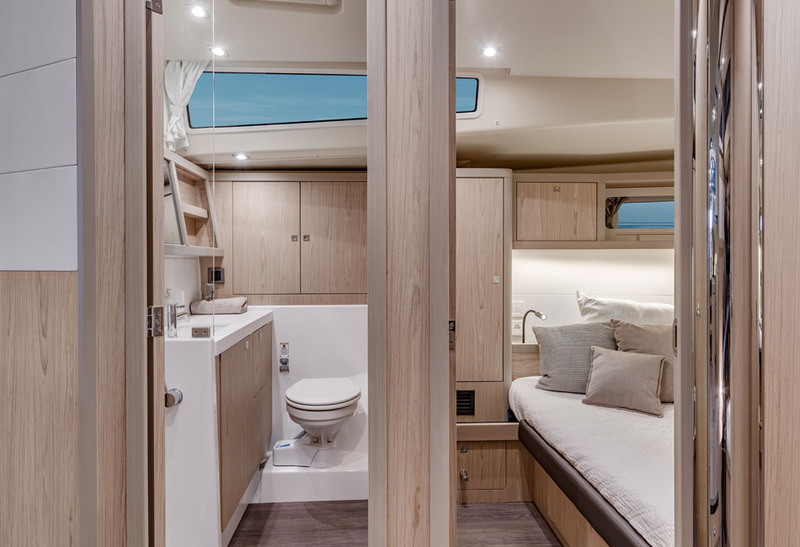 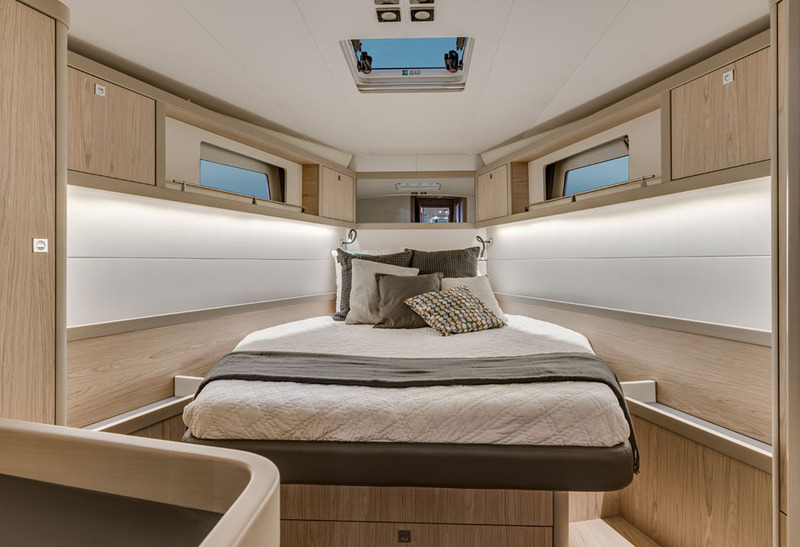 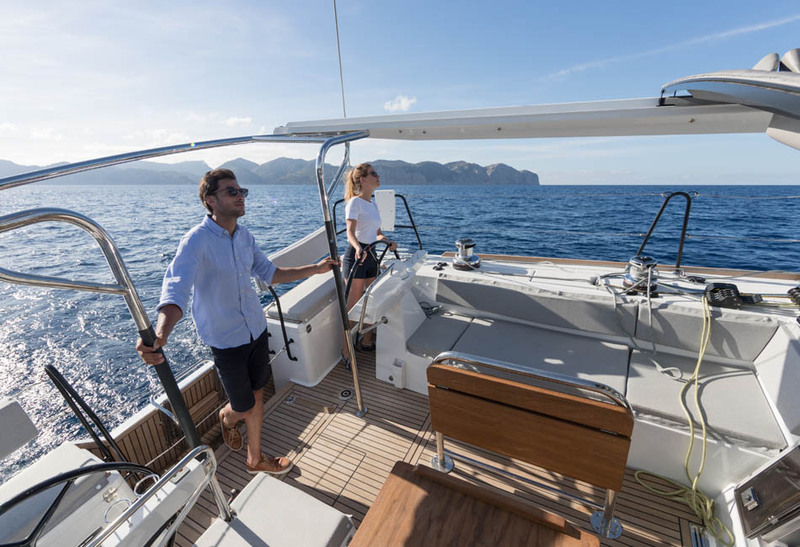 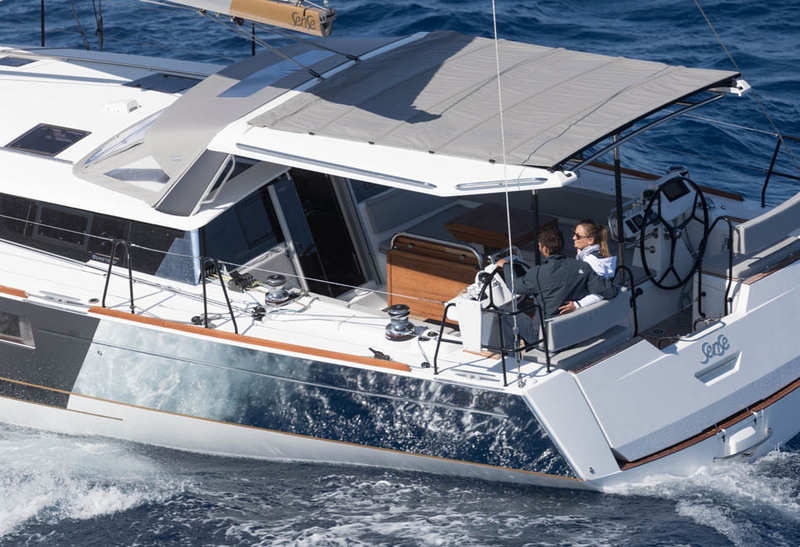 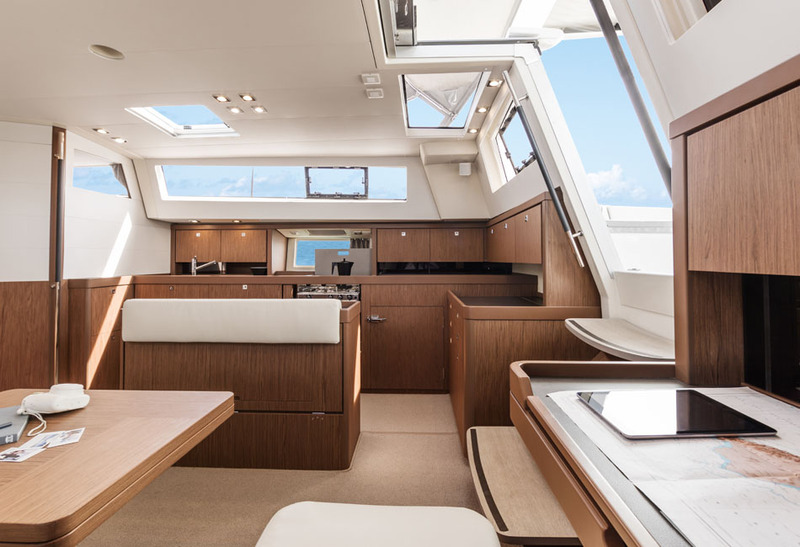 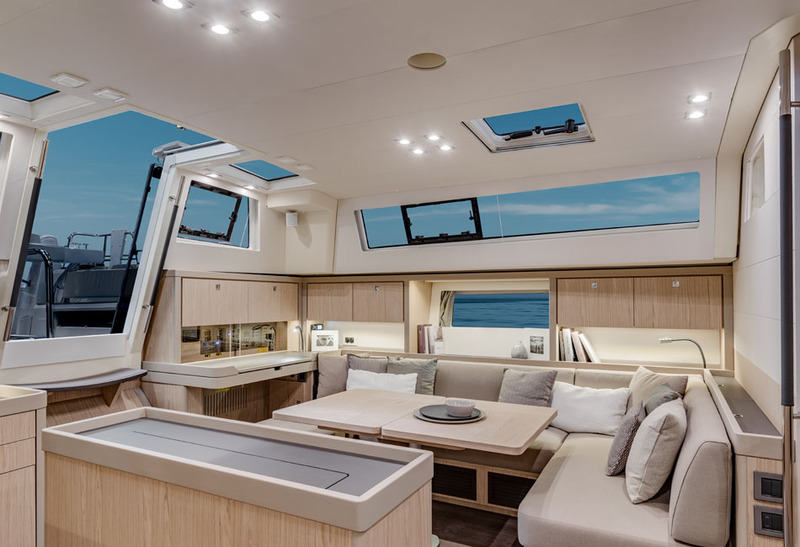 Her hull is designed to lie low on water and a semi-hard Bimini top protects the cockpit from bad weather and can be adjusted to your needs. 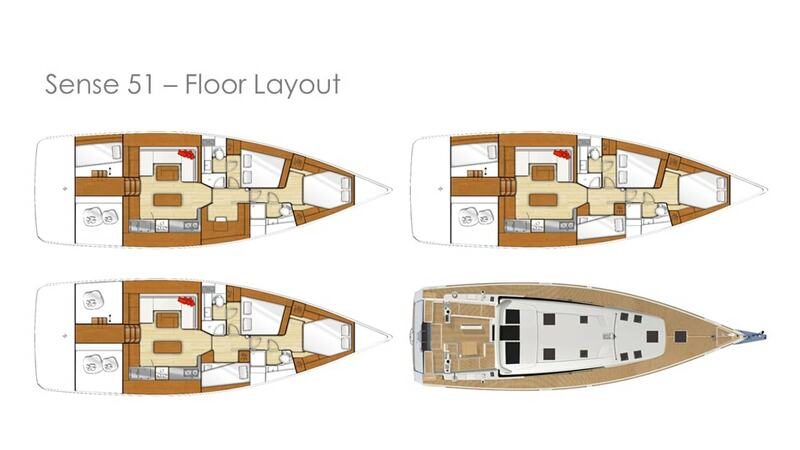 The Sense 51 interior is accessible through just three steps. 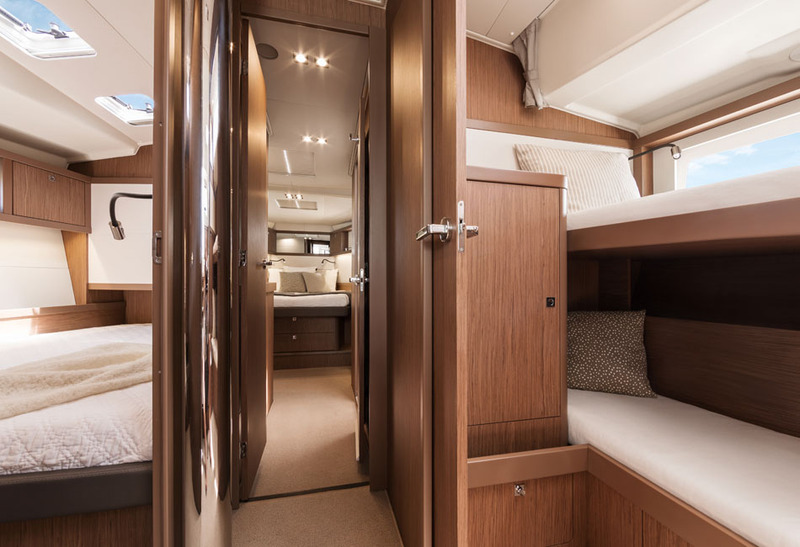 A bright, livable saloon, available in matte walnut and fruit tree wood, is ideal for spending time with loved ones. 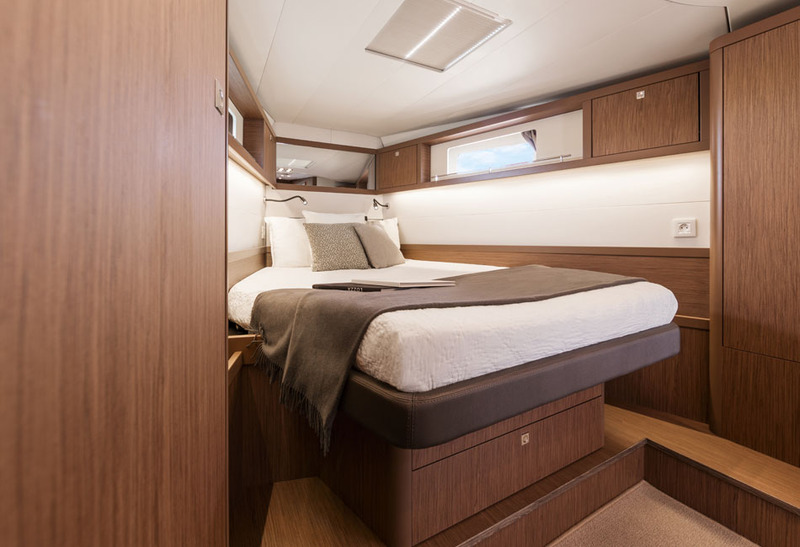 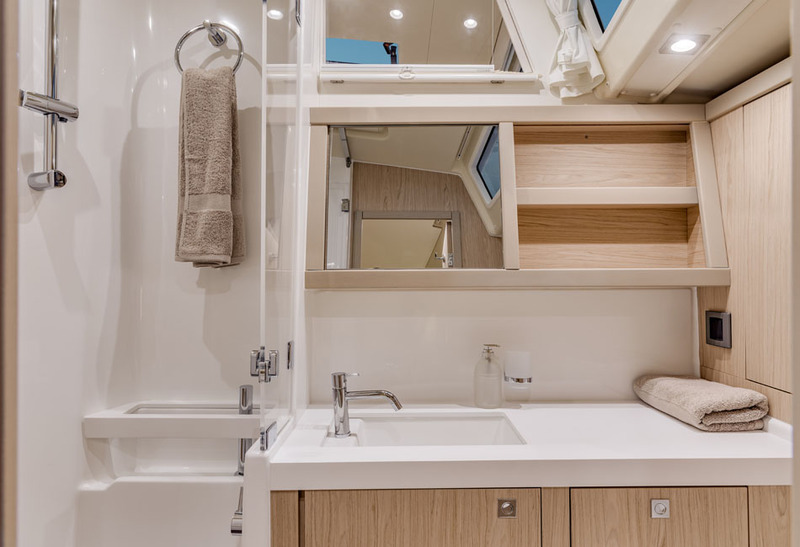 Aft cabins are spacious and cozy. 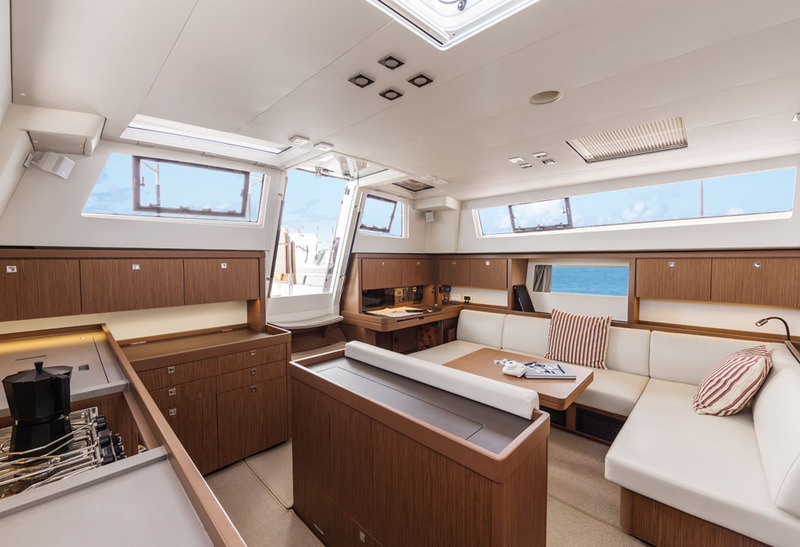 Overall Length : 17,78m | 58'4"
Hull Length : 16,80m | 55'1"
Beam : 4,97m | 16'4"
We're glad you're interested in our boats and we'd like to send you additional information about them. 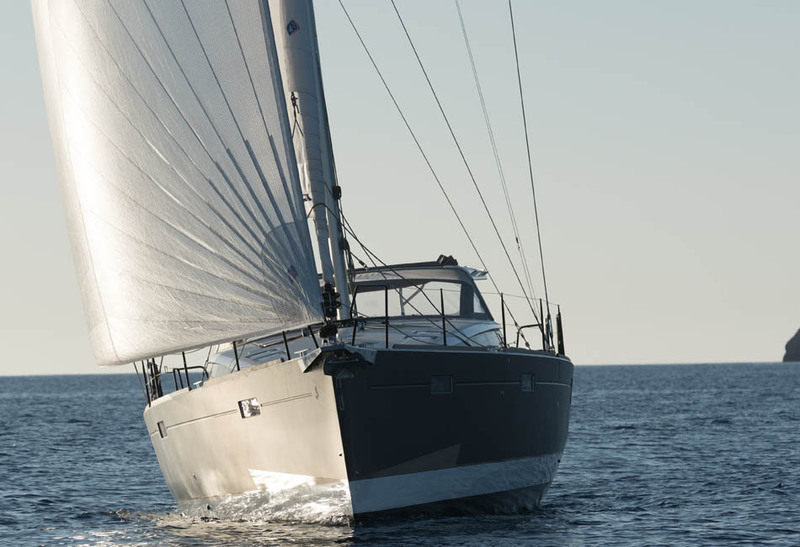 Please enter you email address below.